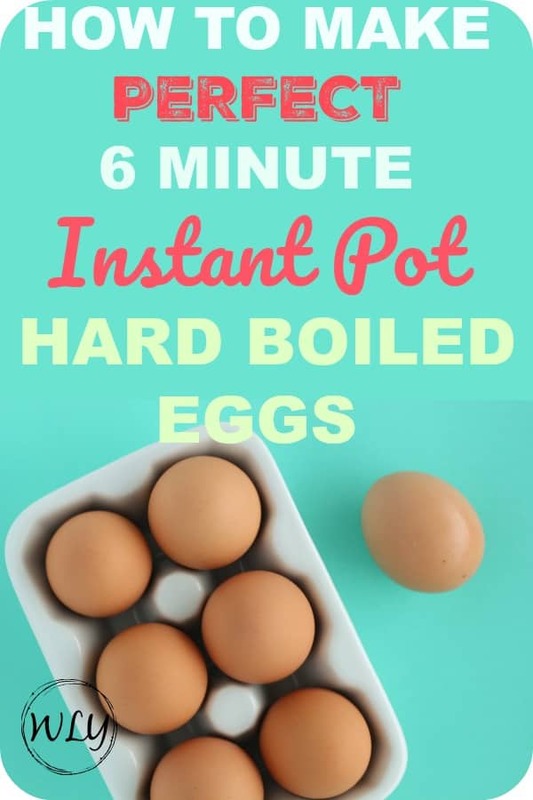 An easy hard boiled egg recipe for your slow cooker that only takes 6 minutes. 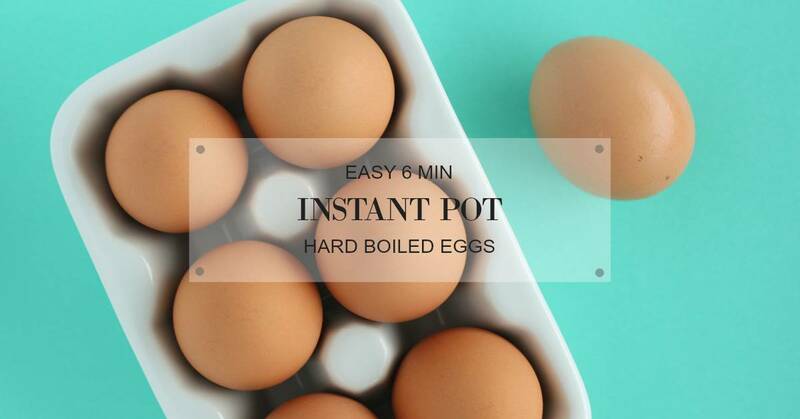 Enjoy perfectly cooked hard boiled eggs when you prepare them in an Instant Pot. 2. Insert Instant Pot steamer basket and gently place the eggs in the basket. Make sure the eggs aren’t touching. 4. Using the Pressure Cooker setting (or Manual depending on your model), manually set the cook time to 6 minutes. Press Start. 5. When the Instant Pot timer is done, carefully press the NPR button on the back of the pressure cooker. 6. Once the steam is fully released, carefully remove your Instant Pot lid. 7. Gently remove the eggs with silicone tip tongs and place into a medium sized bowl filled with water for 5 minutes to stop the cooking. 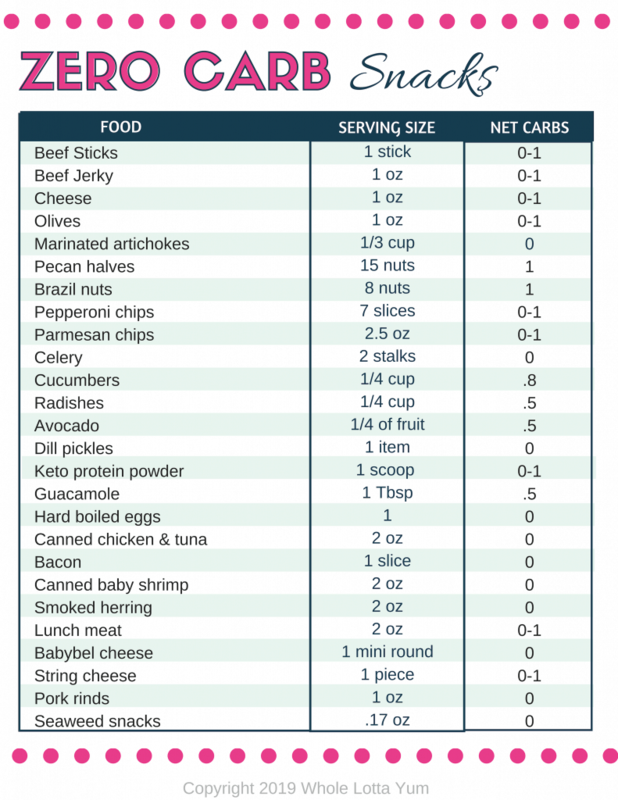 We are huge egg eaters in our household and eat them almost every day in some shape or form. It’s not uncommon for us to easily go through 2-3 dozen eggs each week. 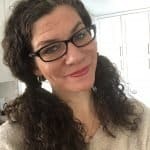 While I contently made hard-boiled eggs on the stove top each week for our breakfasts or sliced for lunch salads, I of course still had to give the slow cooker a chance for comparison sake. 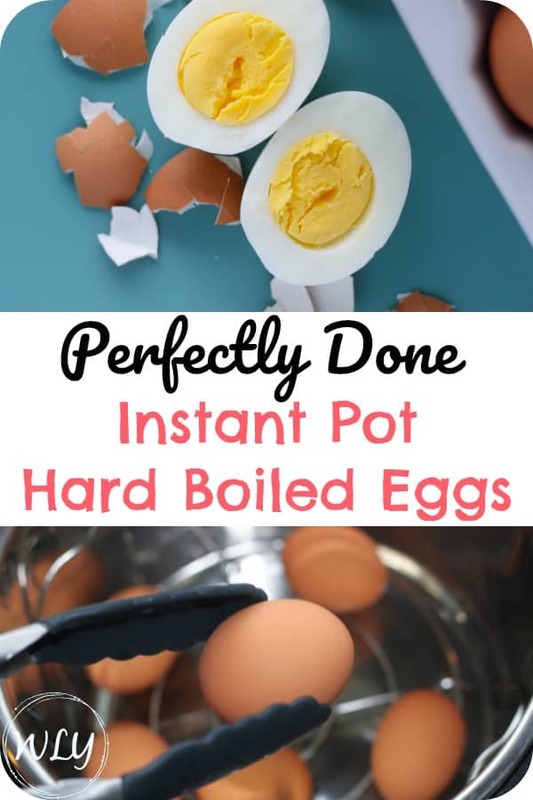 We are Instant Pot hard boiled egg converts! The main differences? The steamed eggs peel SO easily! No more hard to remove egg shell that prevents your egg from breaking off in chunks as you peel. A creamy egg center, no more overcooked eggs. Bright yellow yolks, no more green rimmed stovetop hardboiled eggs. How Many Eggs to Use? You can add as few or many eggs as comfortably fit in your slow cooker. Whether you add 6 eggs or 12 eggs, the eggs should turn out the same. The steamer basket that comes with your Instant Pot or slow cooker works perfectly fine, but if you plan to cook a dozen or so eggs at a time regularly, you might consider a stackable egg steaming rack. I have the Instant Pot Ultra 60 6 qt, which I absolutely love so far. I haven’t used the Instant Pot Duo 60 , but that’s still the number one best selling Instant Pot and costs less than the Ultra. Carefully place the desired number of eggs on the steamer basket, making sure to keep them spread-out and not touching. Put the lid on your pressure cooker and make sure it’s locked down. Select the Pressure Cooker setting (on some models this is called Manual) and manually adjust to 6 minutes and press start. Note: If you’re new to cooking with a pressure cooker, it might take 5-10 minutes for your pot to heat up before it starts the cooking mode. Once the Instant Pot timer goes off, you’ll want to carefully press the Natural Pressure Release (NPR)button on the back of the pot. If this is your first time, prepare yourself for the rapid (and loud) steam release. Remove the lid and carefully remove the eggs with tongs, kitchen tongs with silicone tips work perfectly for this. To stop the eggs from cooking further, I placed them in a medium sized bowl, covered them with cold water and let them cool down for 5 minutes. Note: If you’re impatient like me and want to open an egg immediately, the yolk will still be a tiny bit soft in the center. 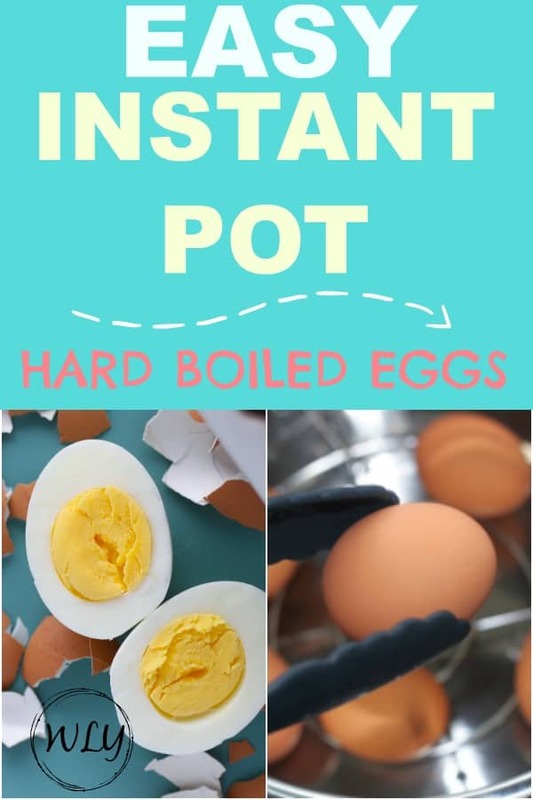 This of course is still totally fine to eat 🙂 For the eggs that sat at least 5 minutes in cool water, this method resulted in perfectly cooked Instant Pot hard boiled eggs.